“Going to Europe has been a goal of ours for a few years now and then suddenly everything just fell into place. We look forward to playing in front of fans that are seeing us for the first time. To say we are stoked would be a massive understatement.” comments frontman Peter Jurt. 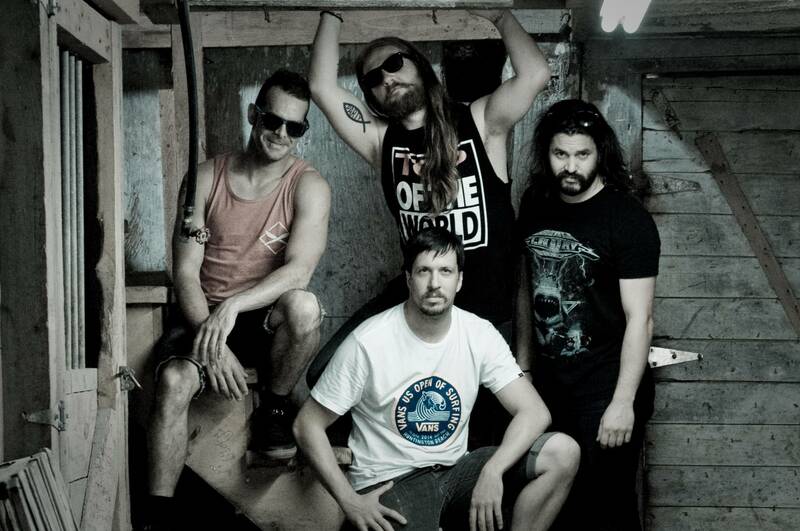 The tour is in support of last year’s self-titled and the band’s third studio recording that was debuted on French label Bad Reputation, and is a compilation of their two previous self releases, 2011’s full length album ‘Good Time Machine’ and their 2015 EP ‘Calling All Giants’. 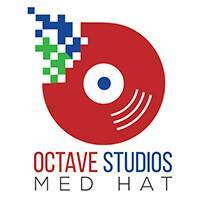 Album is available for online purchase at the following link here and be heard at the following stream here. 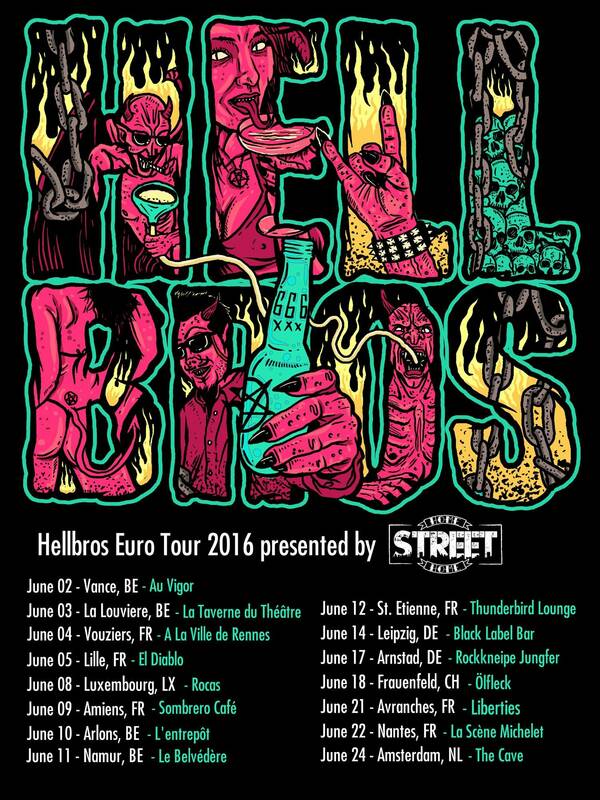 In June 2016 Hellbros will head overseas for a run of shows in Europe that bring them through Belgium, France, Switzerland, Luxembourg, Germany & the Netherlands. Just like Hellbros latest album their shows will start off with a “hardrock-like ‘heeeeeell yeaaah!’” and just like it does on their album it will set the tone for the rest of the show. So hold on to your butts. Main Stage Opening Act for Monster Truck, Alice Cooper and Iron Maiden at Ottawa Bluesfest, “I think these guys are going to be loudest band so far today. 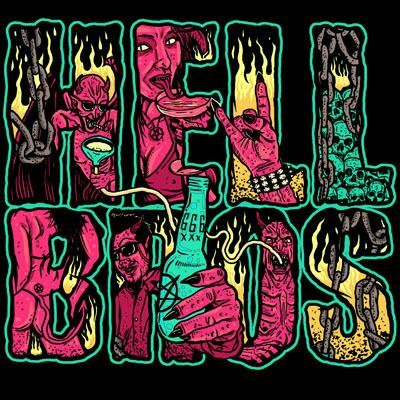 Dammit they look pretty frigging cool.” – Scotty Lear (106.9 The Bear) introducing Hellbros at Bluesfest. 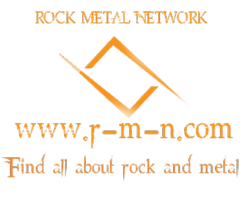 ← Previous Previous post: Wacken Metal Battle Canada Announce 2016 National Final Line Up – One Band To Rule Them All!